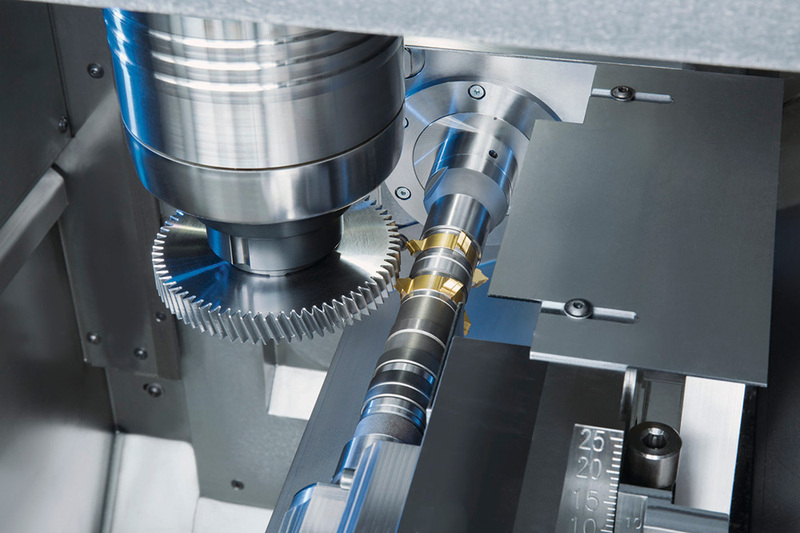 ChamferCut process for Precise Chamfers on Gearwheels. 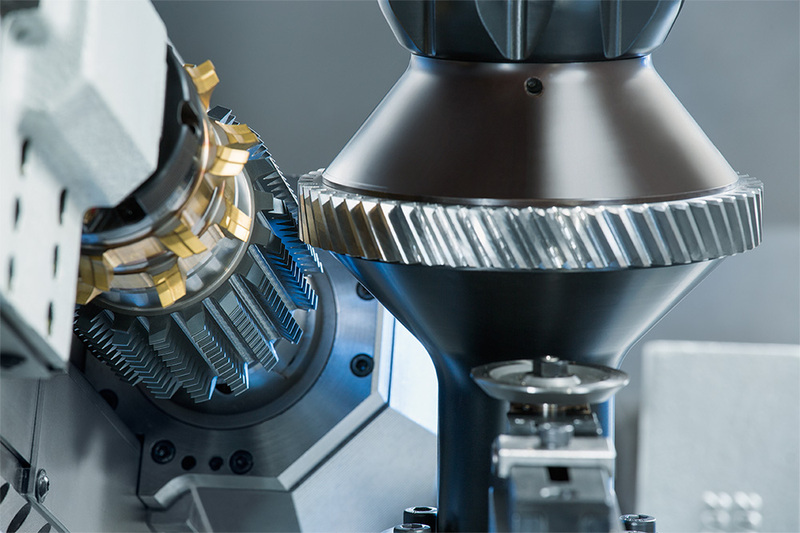 With the ChamferCut, chamfers can be created on the front edges of gearwheels with precision and repeatability, after gear hobbing. The deburring technology is ideal for components without any interfering contours, and ensures the best chamfering quality. One thing that all chamfering processes have in common is that the front edges of gears, e.g. in transmission components, must be machined both evenly and with high repeatability. 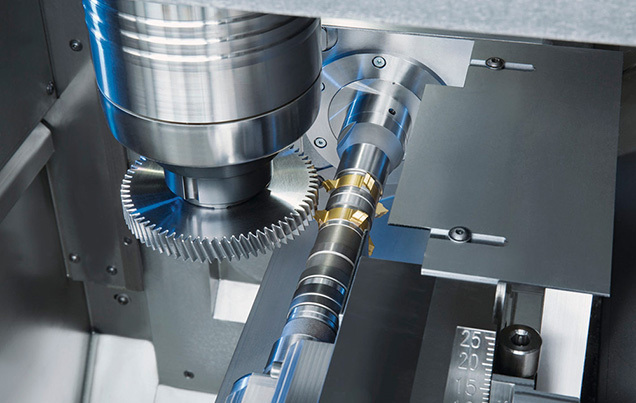 The ChamferCut procedure in particular has been established as a chamfering technology that allows the machining of transmission components without residual burrs and bulging. The ChamferCut process allows optimum chamfering all the way down to the tooth base. Precise tooth base chamfering may be challenging with other types of chamfering processes, however EMAG’s even allows adjustments in chamfer corrections without a problem. ChamferCut can be used immediately after gear hobbing, e.g. on the VL 4 H vertical hobbing machine, in the same clamping operation. To do this, the ChamferCut tool is mounted on the hob arbor of the cutter in addition to the hob. 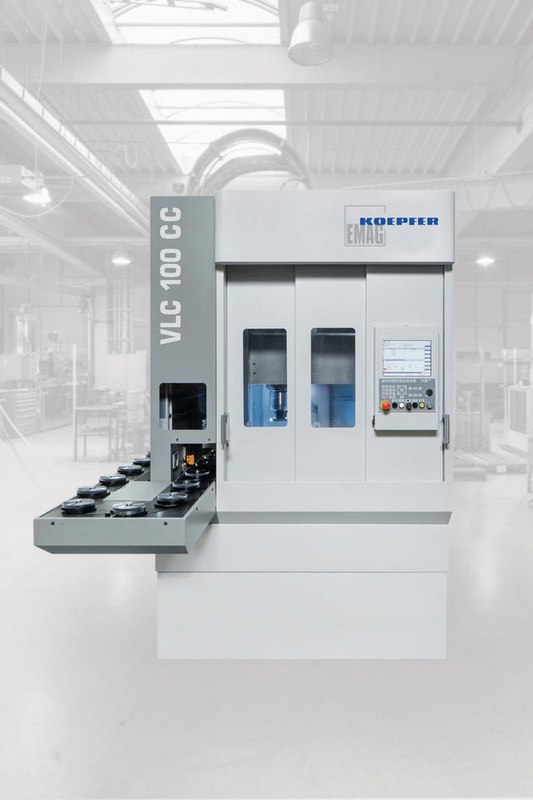 ChamferCut can equally be used on the chamfering and deburring machine VLC 100 CC, e.g. for line production in combination with other EMAG modular machines. Do you have questions or need more detailed information regarding this machine? EMAG provides a worldwide service network. You benefit from our speed and global branch offices.